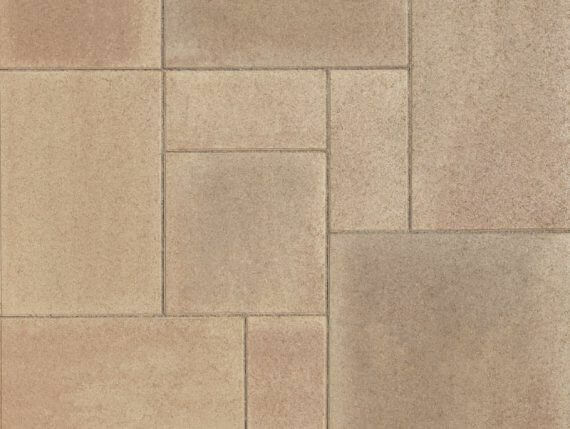 Paseo I & II in Sand-Copper-Stone. 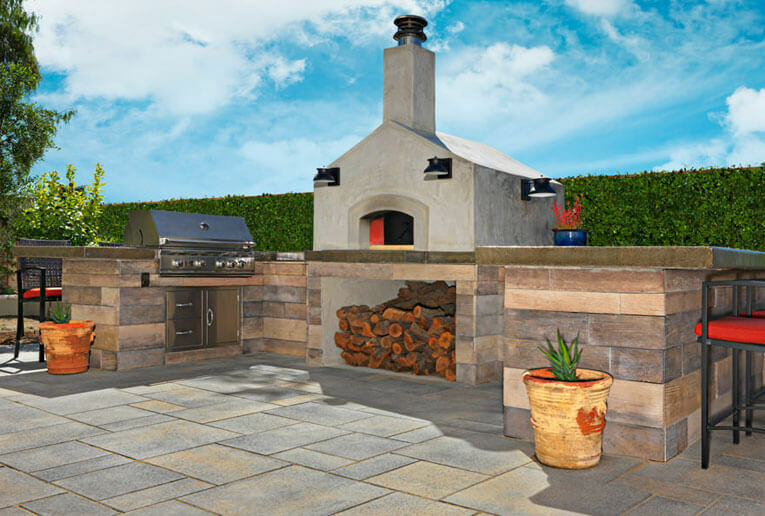 Paseo I and II dark Gray-Copper-Charcoal ashlar pattern. Paseo II Adobe-Copper-Mocha and Solid Mocha Holland Border. 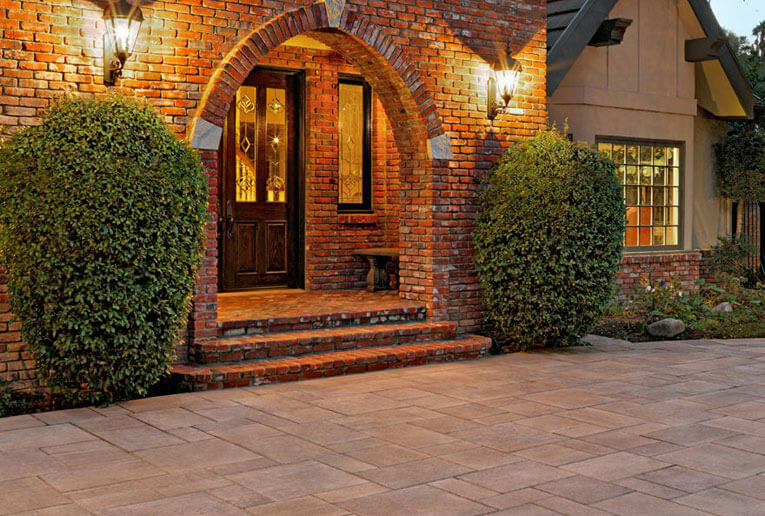 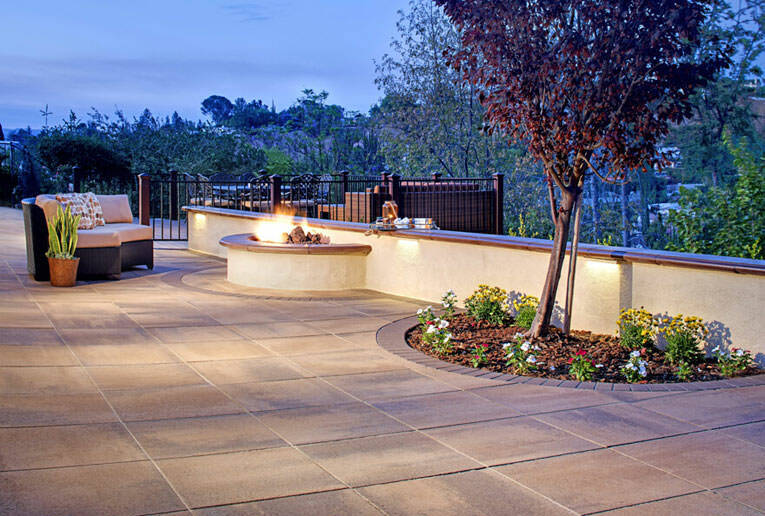 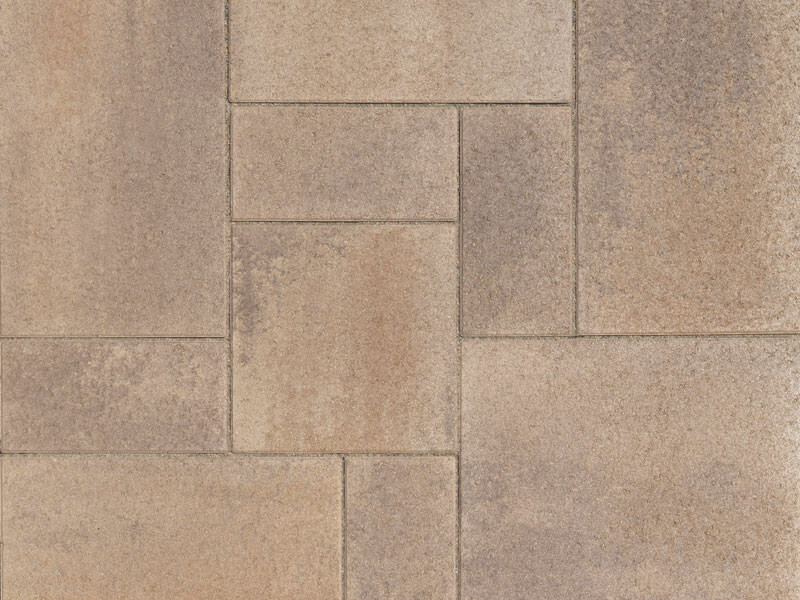 Paseo I and II Adobe-Copper-Mocha ashlar pattern. 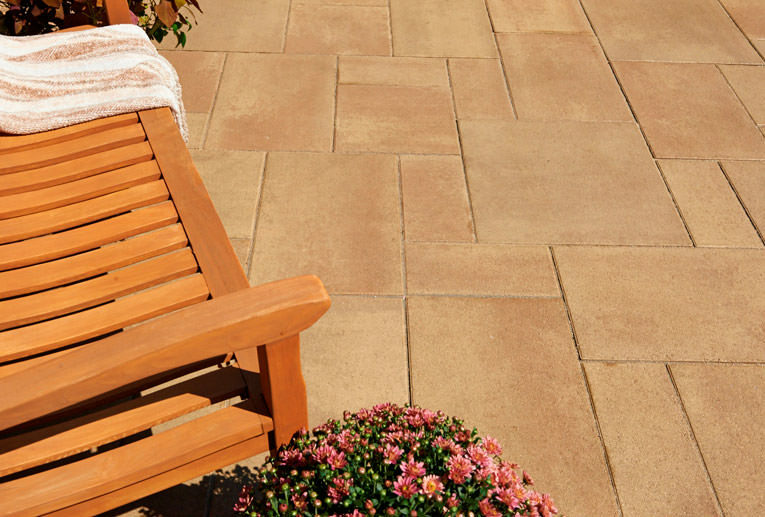 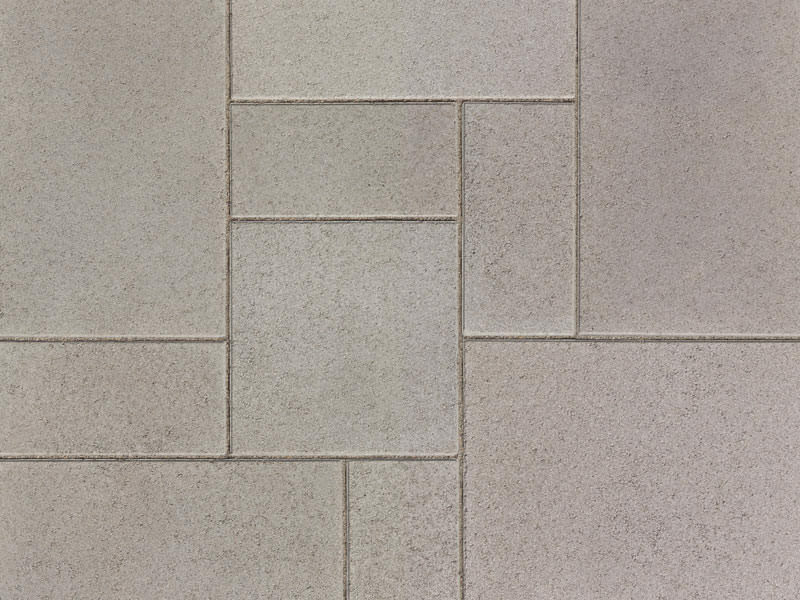 The all new Paseo Paver is perfect for entryways, walkways, backyard patios, pool decks and outdoor entertainment areas. 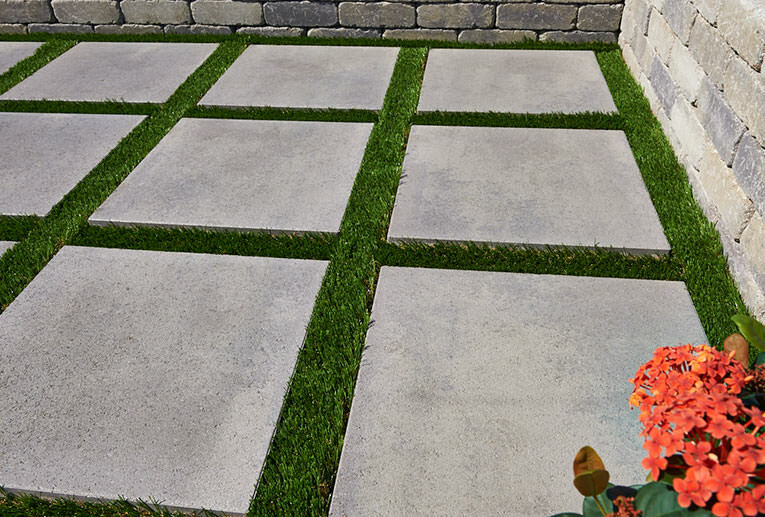 Paseo paving stone’s larger footprint, smooth, flat surface and clean lines are designed to transform your backyard paradise. 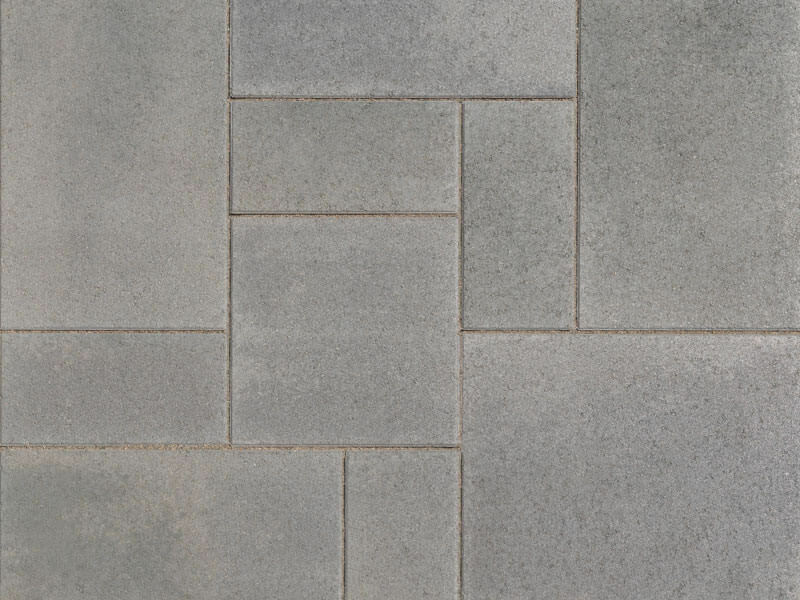 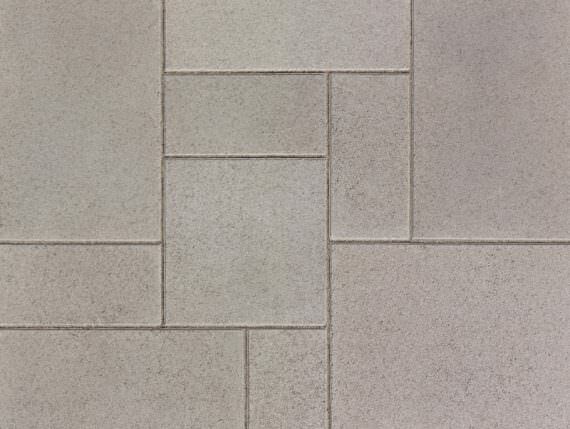 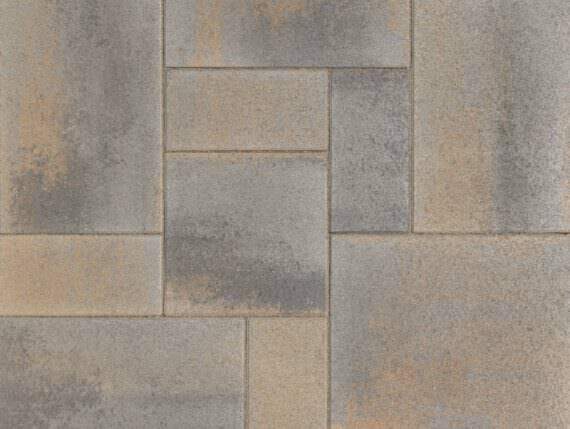 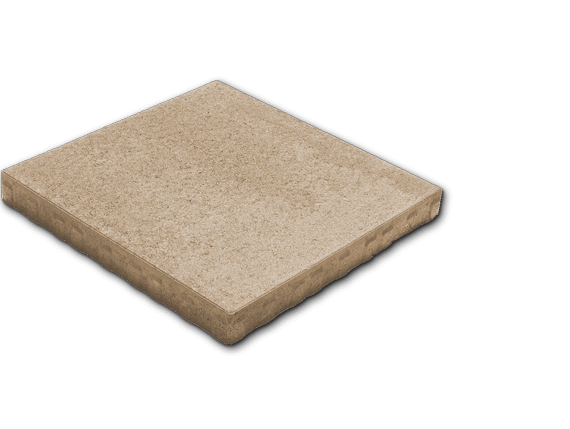 Combine the Paseo I and II for an intricate ashlar pattern, or for a very large look use the 24”x24” Paseo II by itself. 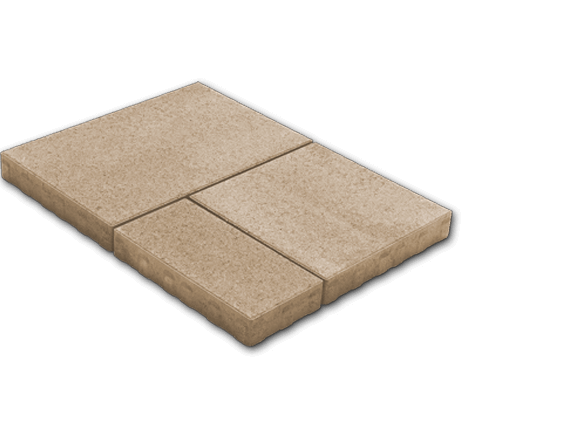 Note: due to its large format, this paver is not intended for vehicular use.